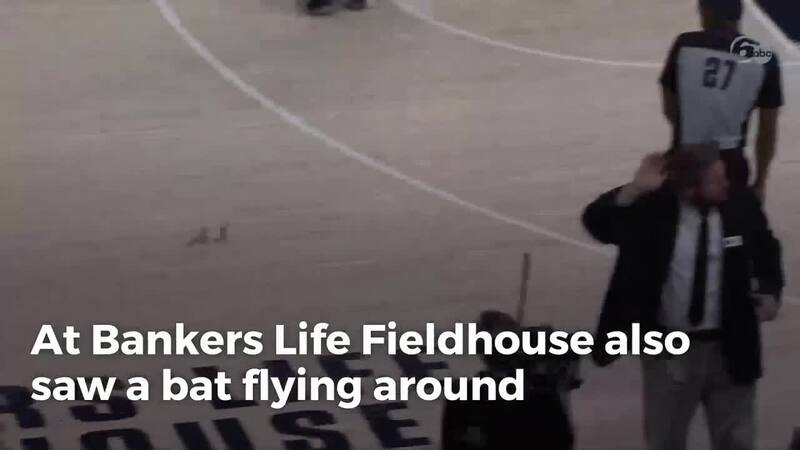 A bat was flying around Bankers Life Fieldhouse on Thursday. INDIANAPOLIS — The Indiana State Department of Health has issued a warning for anyone who may have come in contact a bat on Thursday at Bankers Life Fieldhouse. It is unknown if the bat had rabies, because the bat is no longer inside the fieldhouse, the department of health said in a press release. 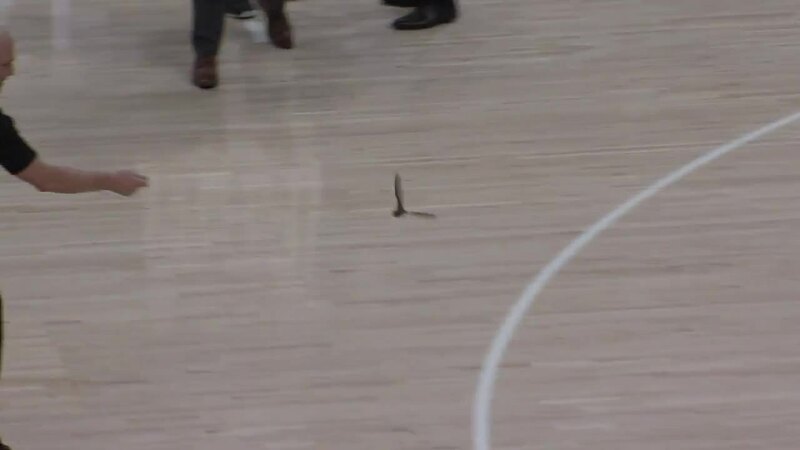 During Thursday's game against the Los Angeles Clippers, a bat was flying around the building. A person is only considered potentially exposed to rabies after the bat comes in contact with a person's bare skin, the health department said. While there have been no reports of anyone having direct contact with the bat on Thursday, the department of health is encouraging anyone who thinks they have had contact with the bat to call 317-234-4704.